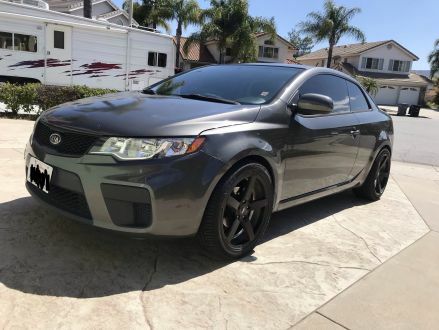 2013 Kia Forte Koupe: AWESOME car! FOR SALE. 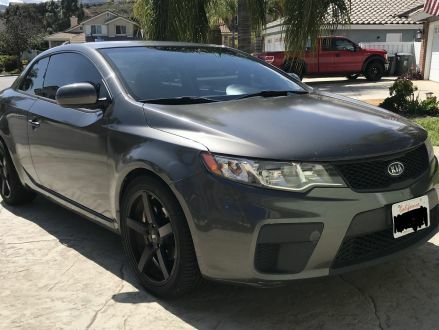 This is a Gray 2013 Kia Optima Kia Forte Koupe with Black interior, Automatic transmission, Front-Wheel Drive, and a 4-Cyl. engine. 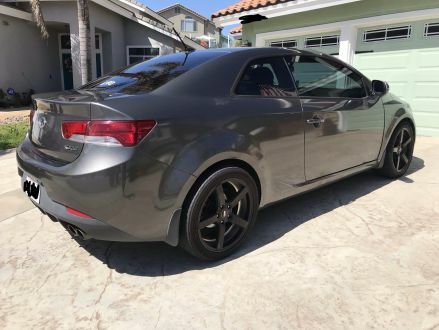 It's in Good condition, with 113,000 miles, and located in Menifee, CA.